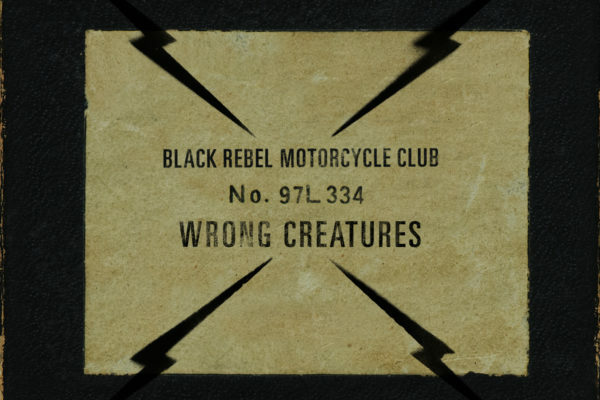 BlackRebelMotorcycleClub Blog: NEW ALBUM “WRONG CREATURES” AND US TOUR! 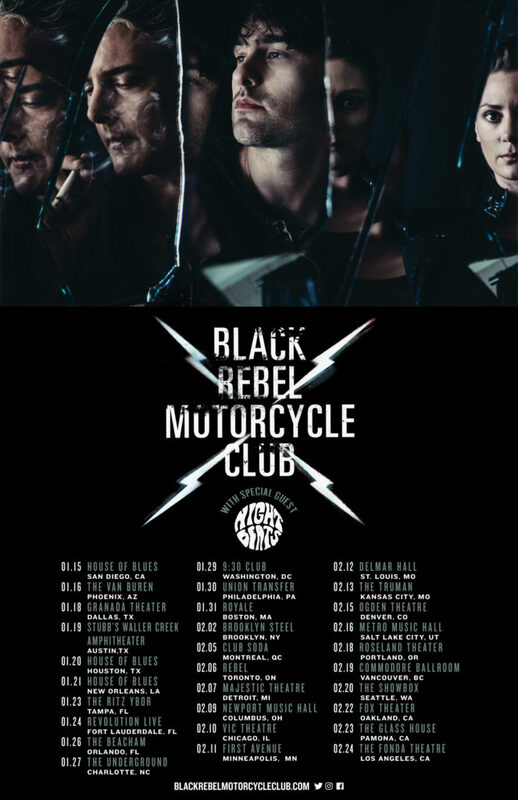 NEW ALBUM “WRONG CREATURES” AND US TOUR! – PRESS HERE to purchase.